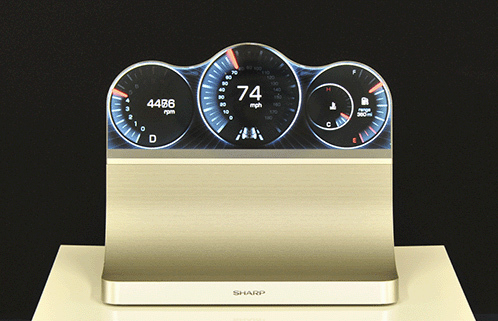 Sharp announces the development of the Free-Form Display, a device that can be shaped to meet a wide range of user needs thanks to the incorporation of IGZO technology and proprietary circuit design methods. Conventional displays are rectangular because they require a minimal width for the bezel in order to accommodate the drive circuit, called the gate driver, around the perimeter of the screen’s display area. With the Free-Form Display, the gate driver’s function is dispersed throughout the pixels on the display area. This allows the bezel to be shrunk considerably, and it gives the freedom to design the LCD to match whatever shape the display area of the screen needs to be. 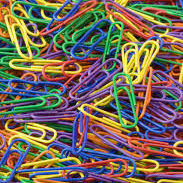 via Sharp Develops Free-Form Display, Enables Vastly Greater Design Freedom for Displays | Press Releases | Sharp Global.